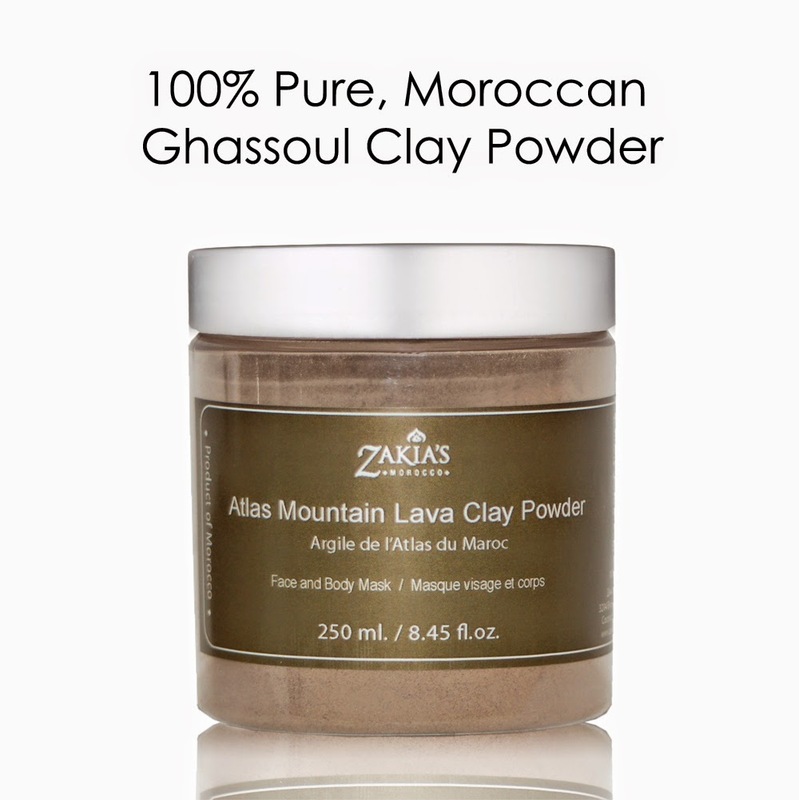 I have just added a weekly Moroccan Ghassoul Clay Mask with natural and organic clay to my facial cleansing. It is the perfect skin treatment for cleaning, detoxifying, toning and rejuvenating. A facial mask treatment made from Ghassoul clay can be relaxing and give your skin a new healthy glow. Ghassoul clay's most impressive properties in skin improvement are its capacity of absorption and adsorption due to its high level of ion exchange. Ghassoul is a mineral rich, light brown clay that blends extremely well with water making its application to the face and skin a smooth and delightful experience. Use on skin and hair - it even makes for a fabulous shampoo; mix a small amount of powder in your favorite shampoo - wash and rinse. Super cleansing!